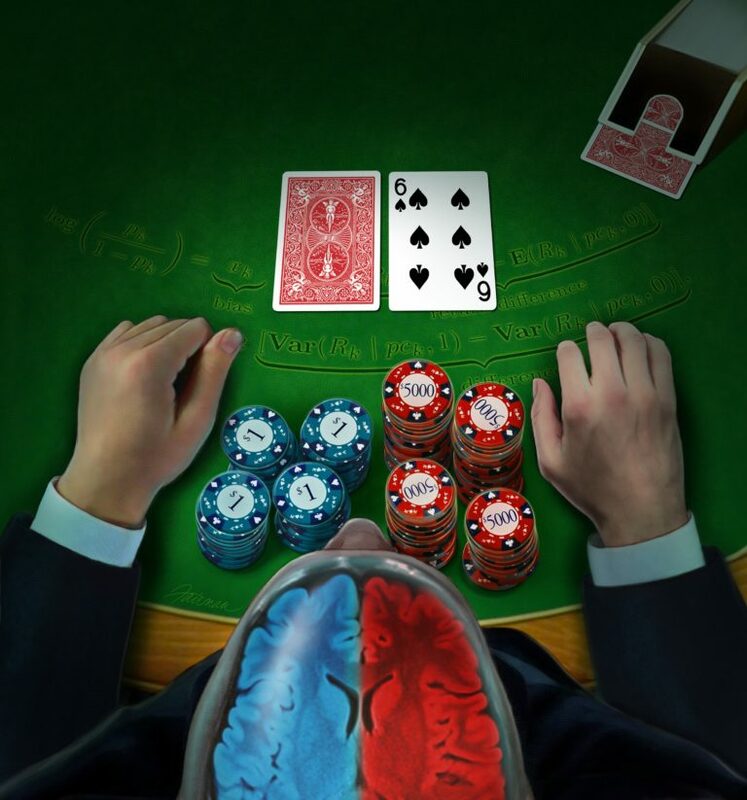 Whether you are suffering from a losing streak or riding a wave of wins, your cumulative feelings from each preceding hand all contribute to this nudge factor, they say. A paper on the study is to be published online the week of Jan. 7 by the journal Proceedings of the National Academy of Sciences. Sarma’s group sought to understand why people tend to take risks even when the odds are against them or avoid risk even when the odds are favorable. They also wanted to learn where in the human brain such behavior originates. They asked patients at the Cleveland Clinic’s Epilepsy Monitoring Unit to play a simple card game involving risk-taking. Study co-authors included Ernst Niebur, Kevin Kahn, Matthew S. D. Kerr, and Sandya Subramanian from the Johns Hopkins University; and Jorge A. González-Martínez, Zachary Fitzgerald, and Matthew A. Johnson from the Cleveland Clinic. Uri T. Eden from Boston University and John T. Gale from Emory University also were co-authors. The National Science Foundation and the Kavli Neuroscience Discovery Institute at Johns Hopkins University paid for the study.